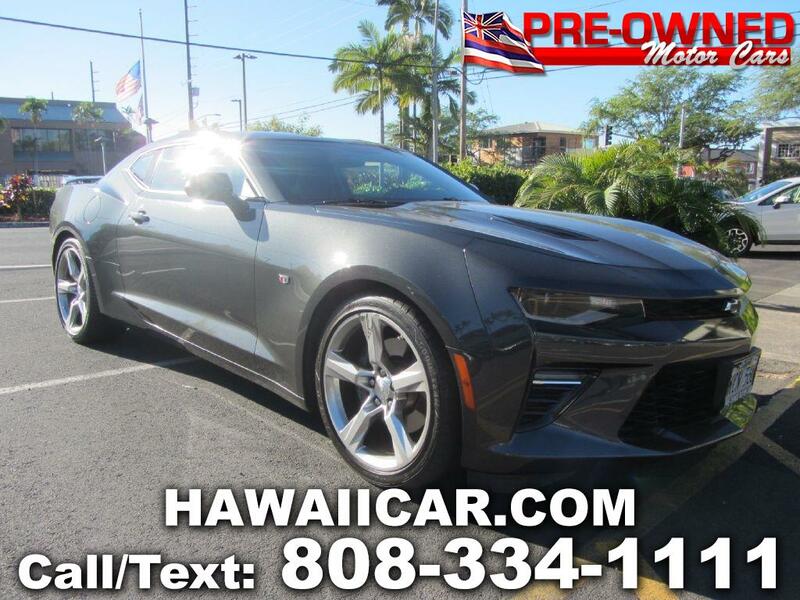 View Pre-Owned Motor Cars's online showroom. 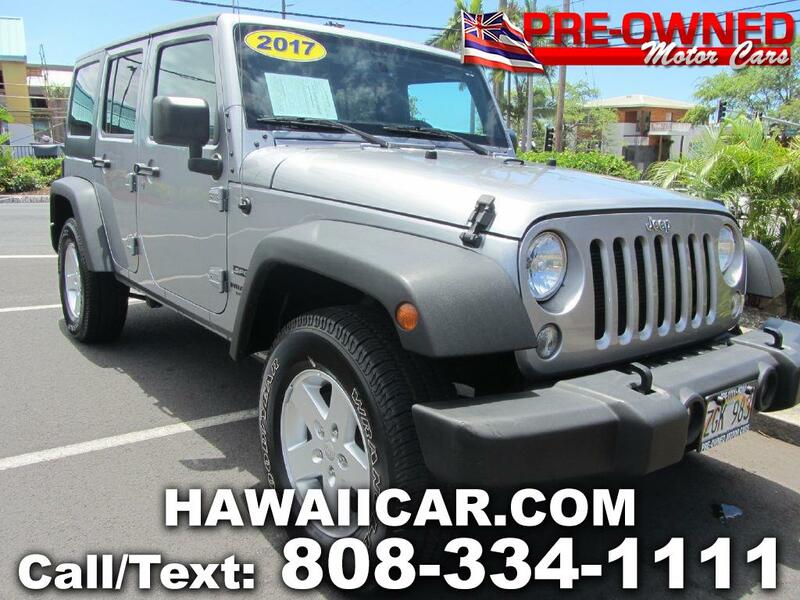 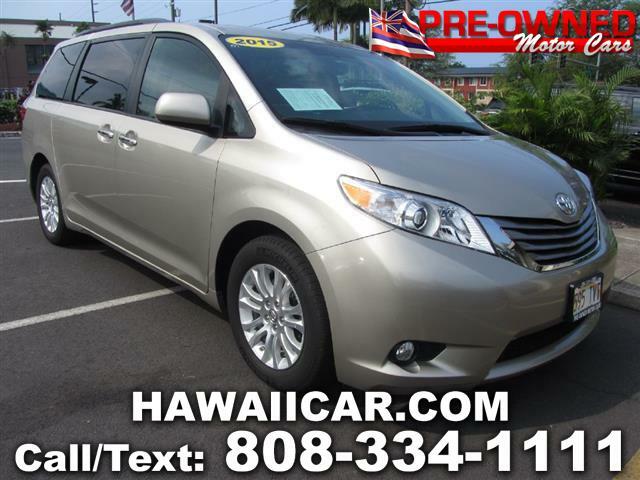 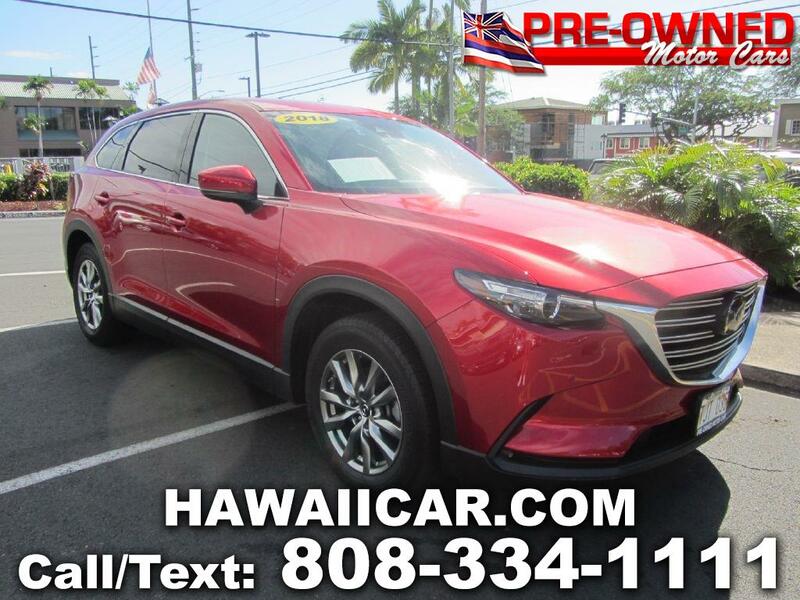 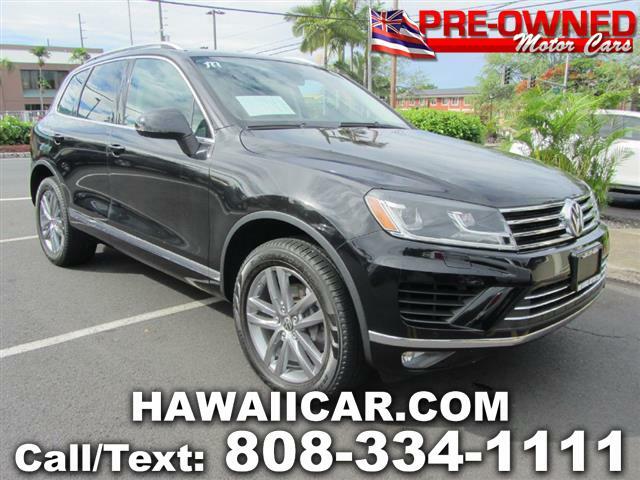 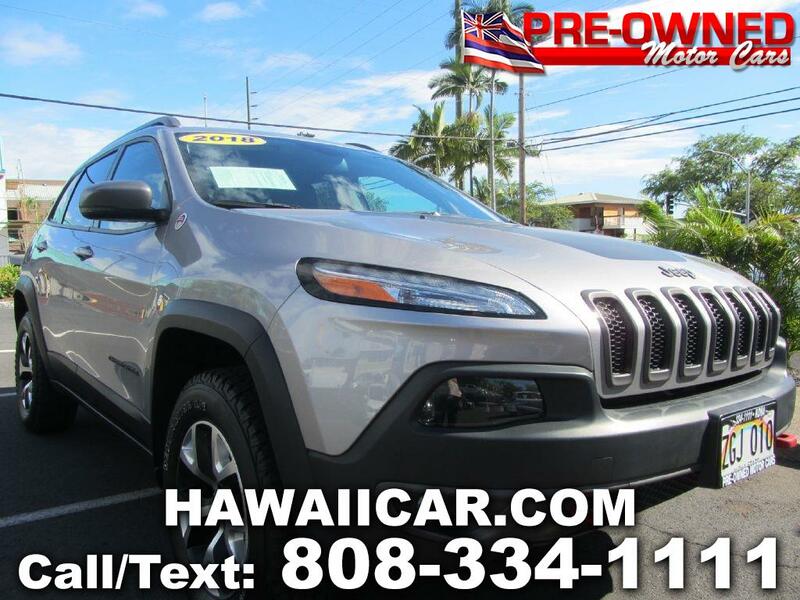 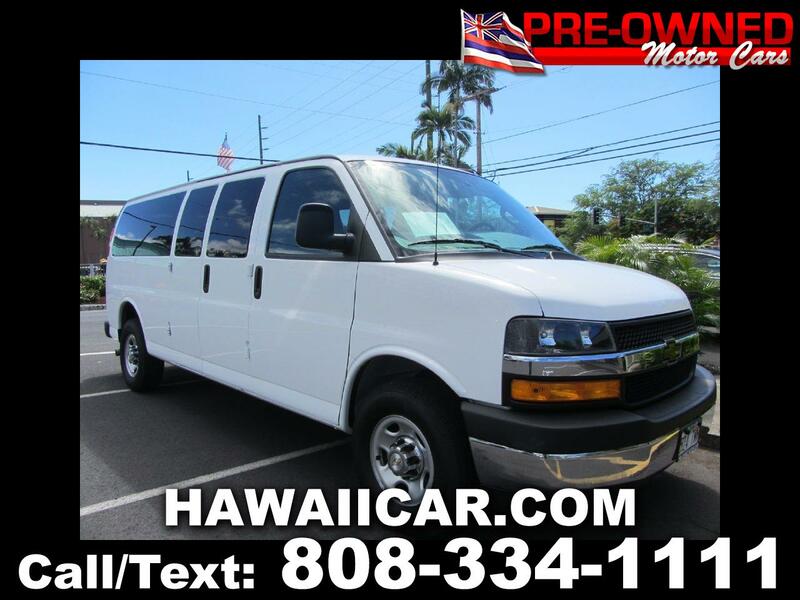 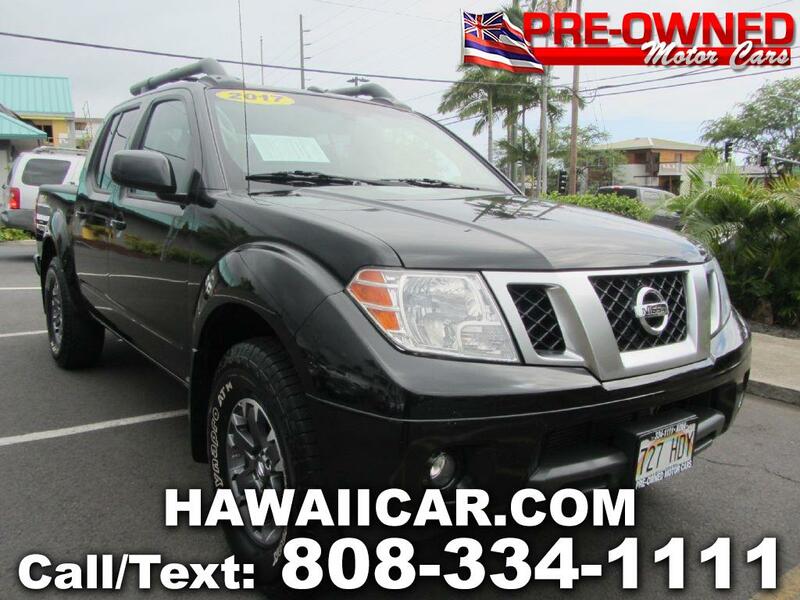 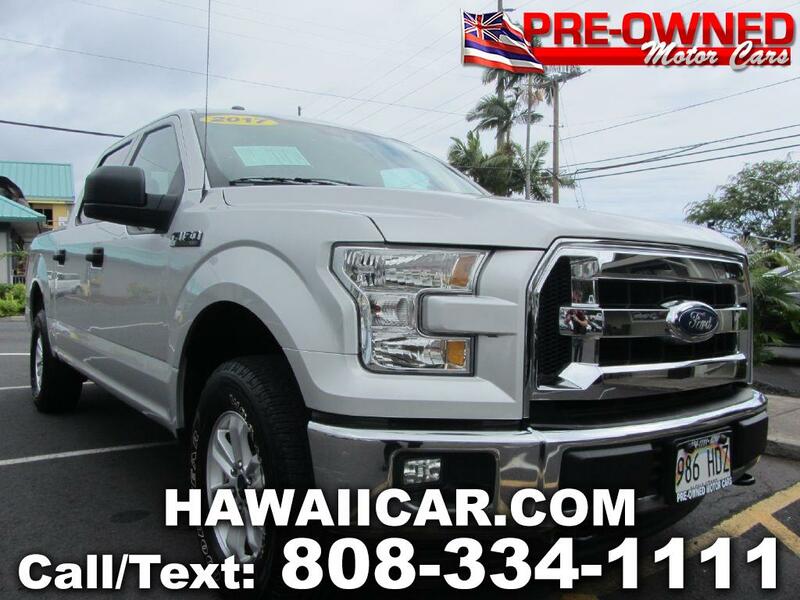 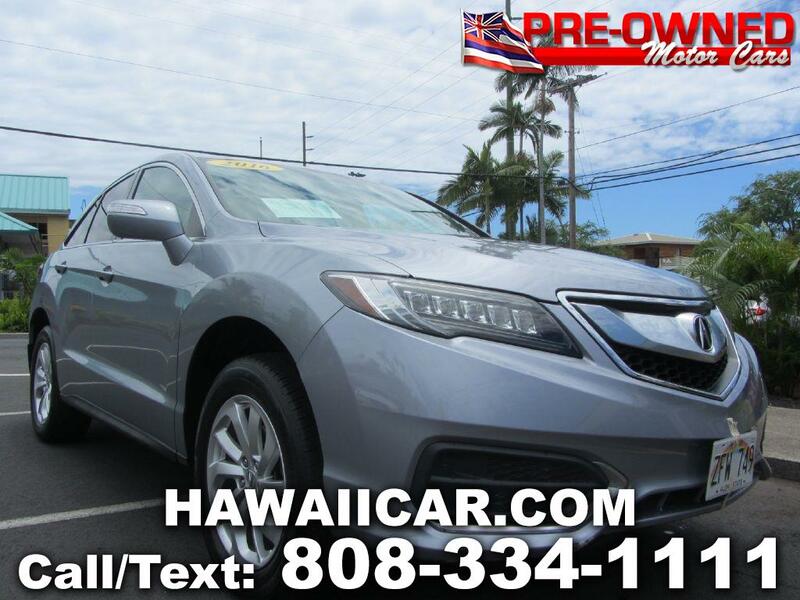 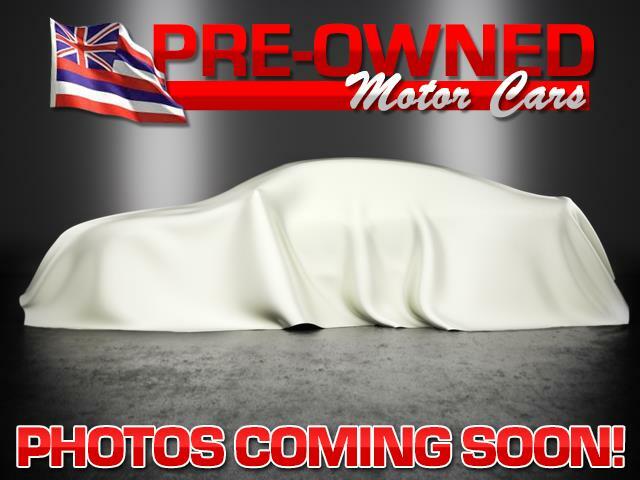 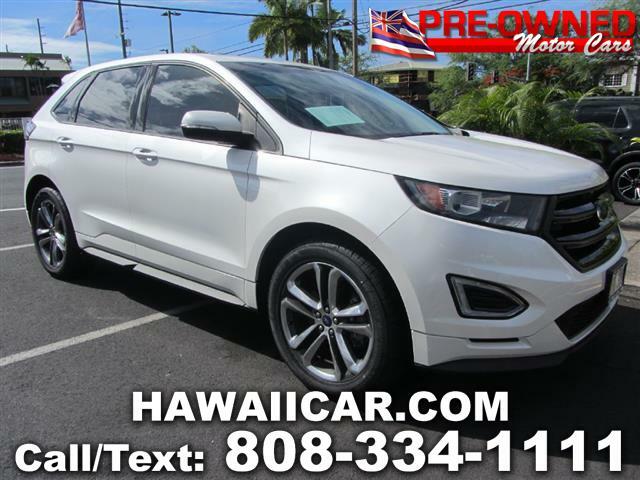 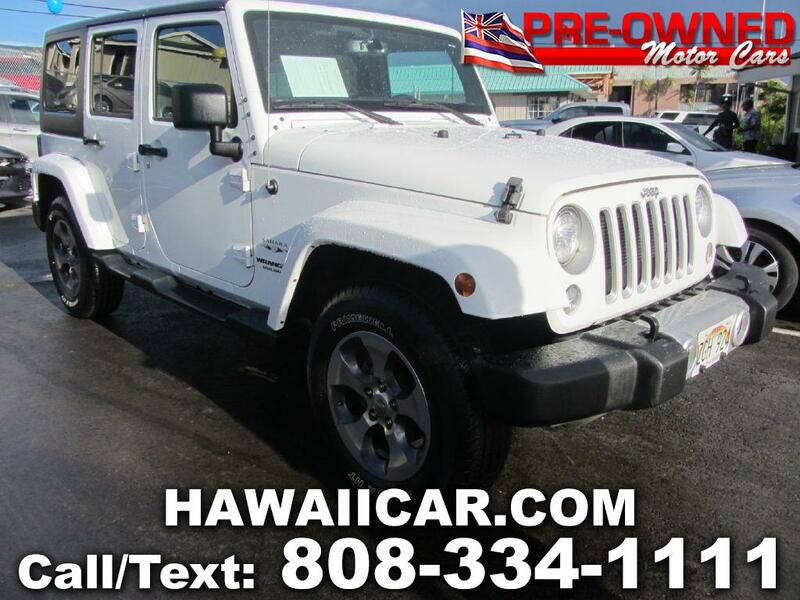 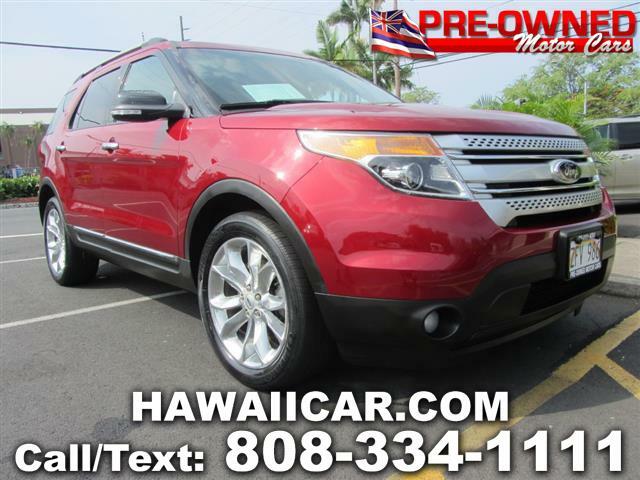 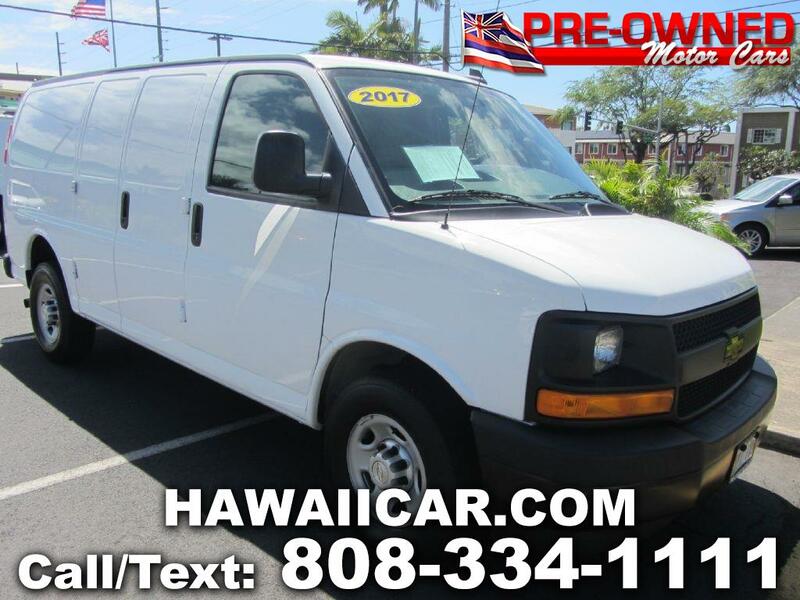 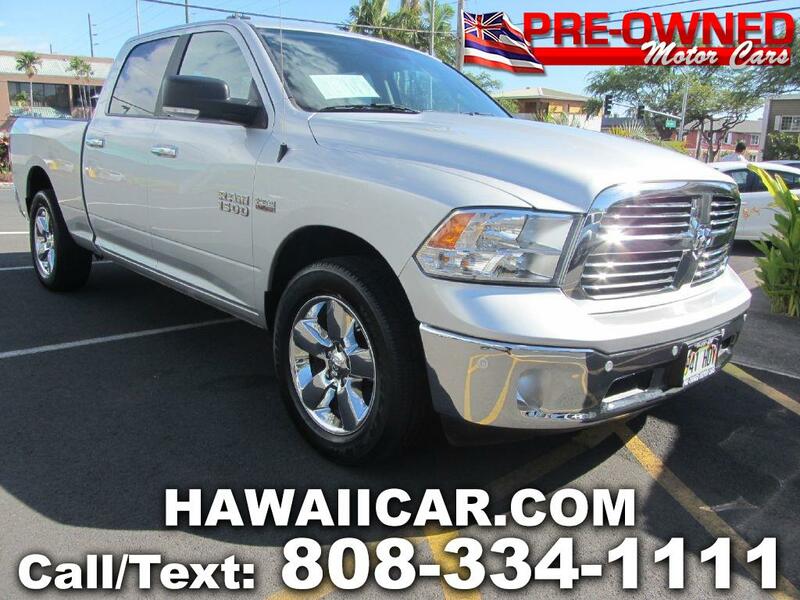 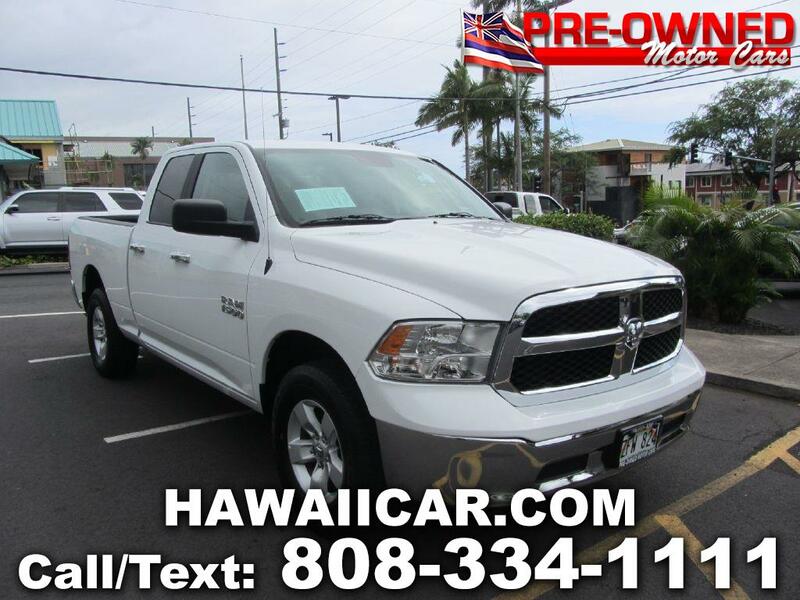 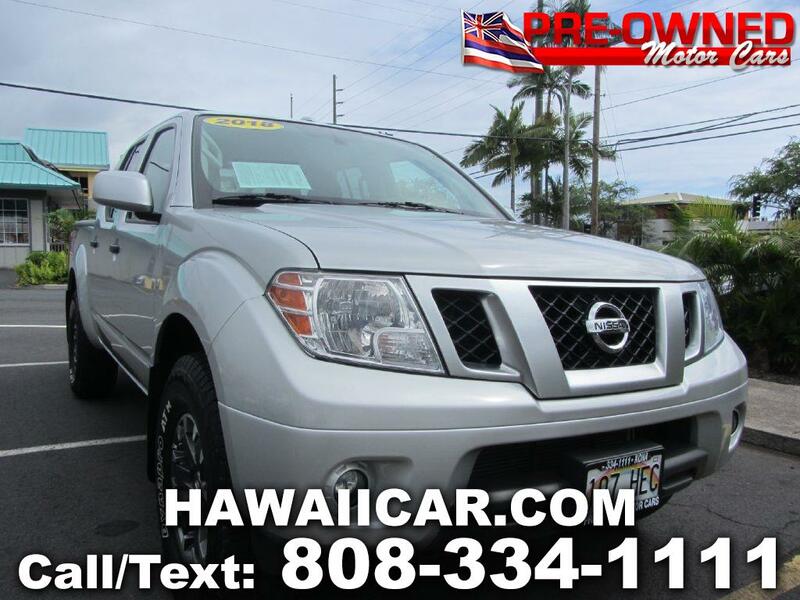 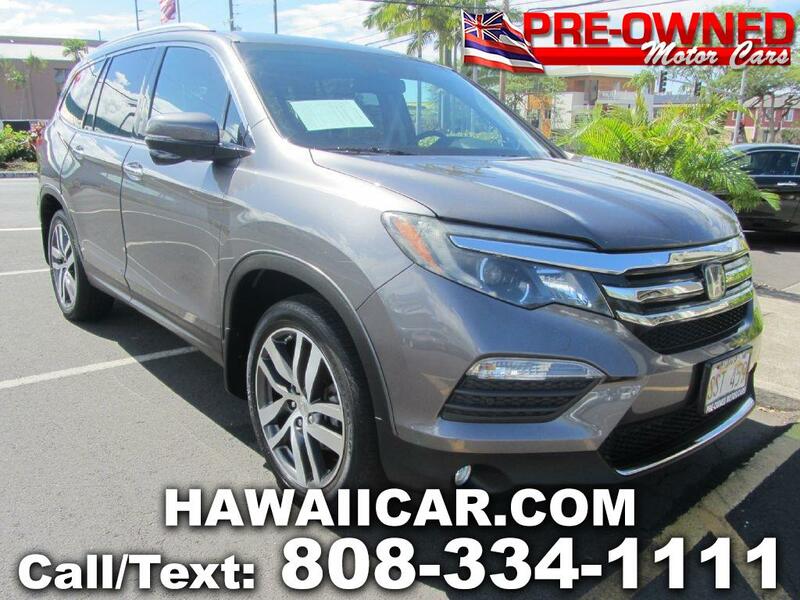 Kailua-Kona HI's finest pre-owned vehicles. 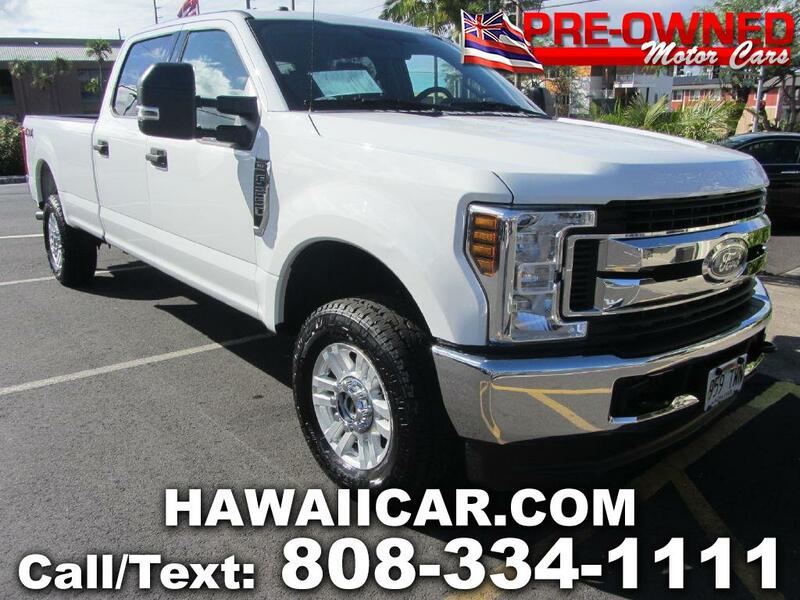 Click here to read what our customers have to say about doing business with us!